A design that gets noticed with clean, organized content at it’s core and a responsive structure adapting to any device. From mobile to desktop your site will always look amazing. 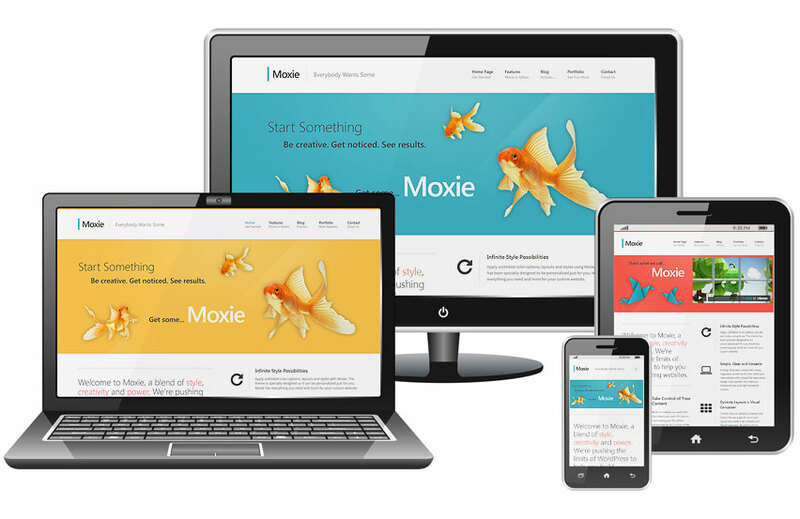 When you build your next website, make sure it has Moxie! Apply unlimited color options, layouts and styles using Moxie. 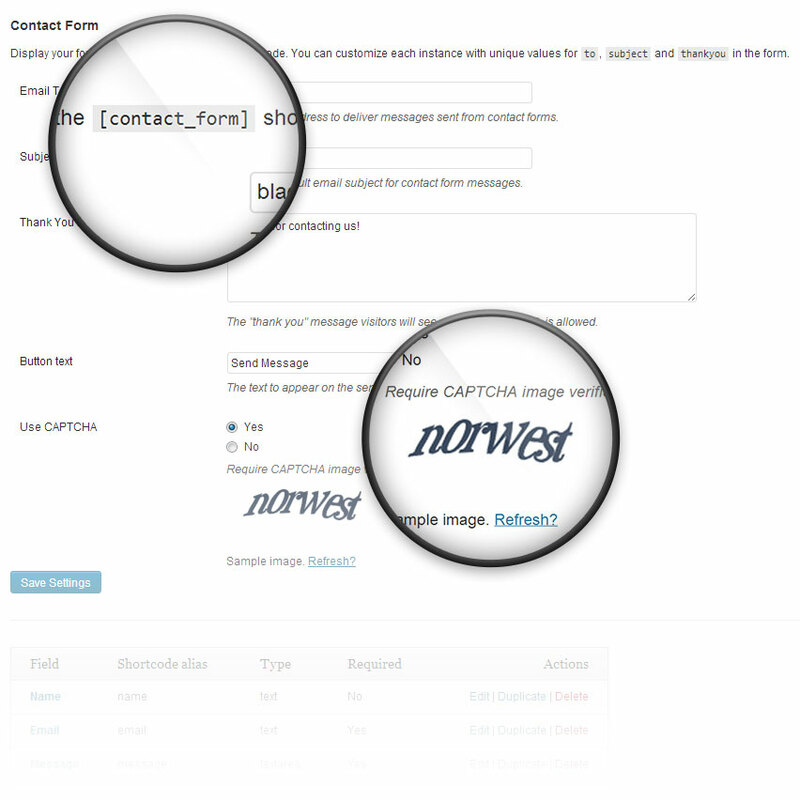 The theme has been specially designed to be personalized just for you. 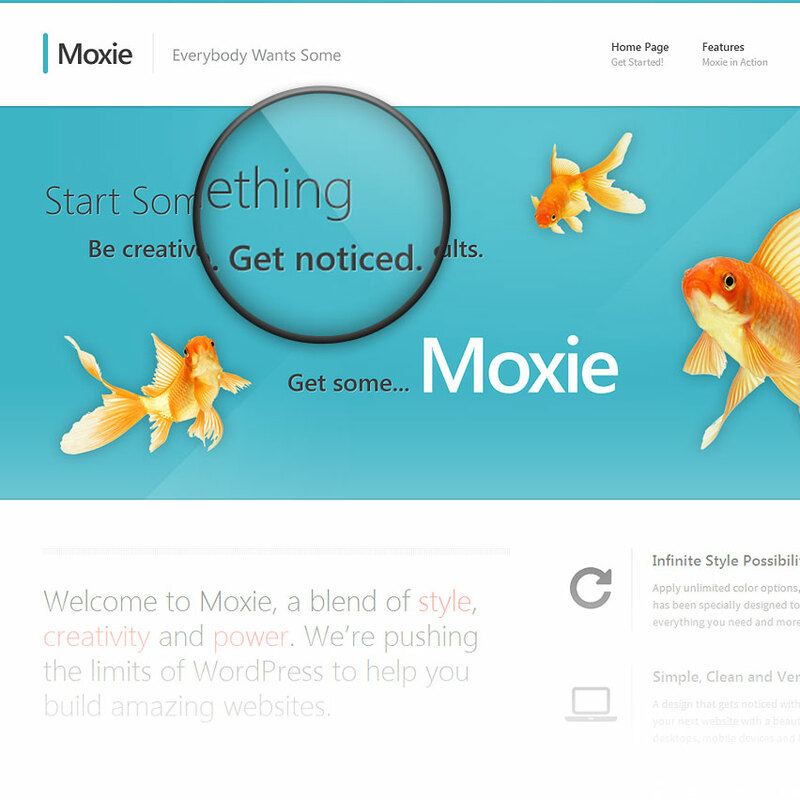 Moxie has everything you need and more for your custom website. Custom layouts, sidebars, headers and footers anywhere on your site. 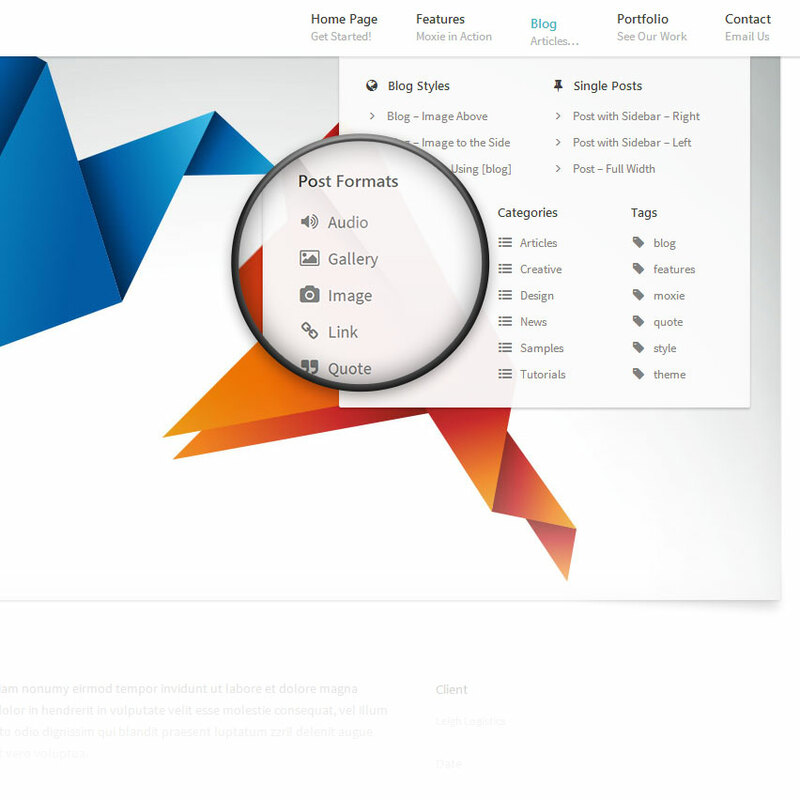 Build your website the way you want with the drag and drop layout manager. 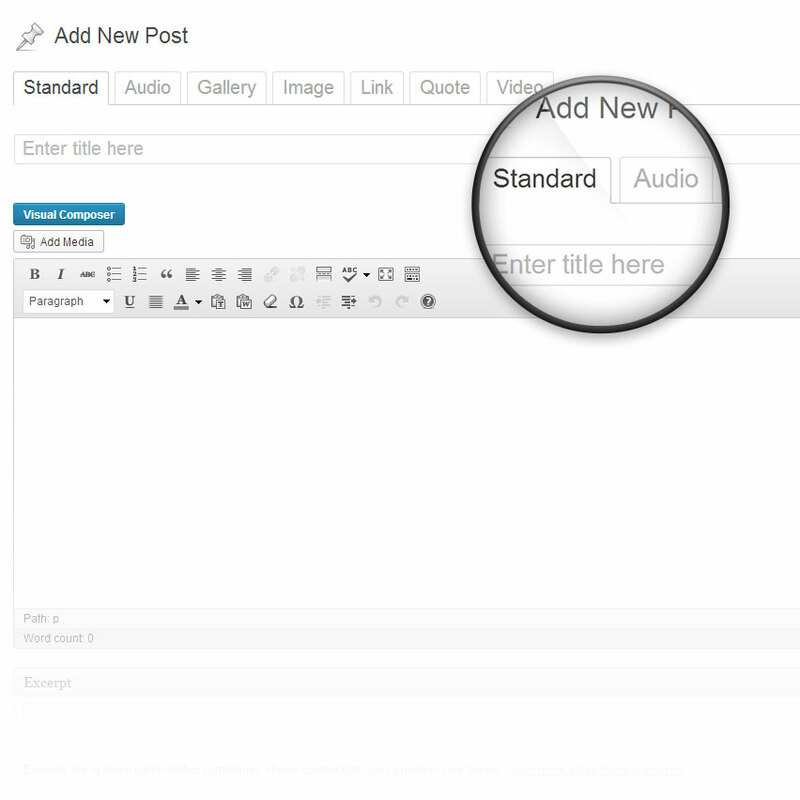 Set your column widths, select content sources, apply custom skins and much more. 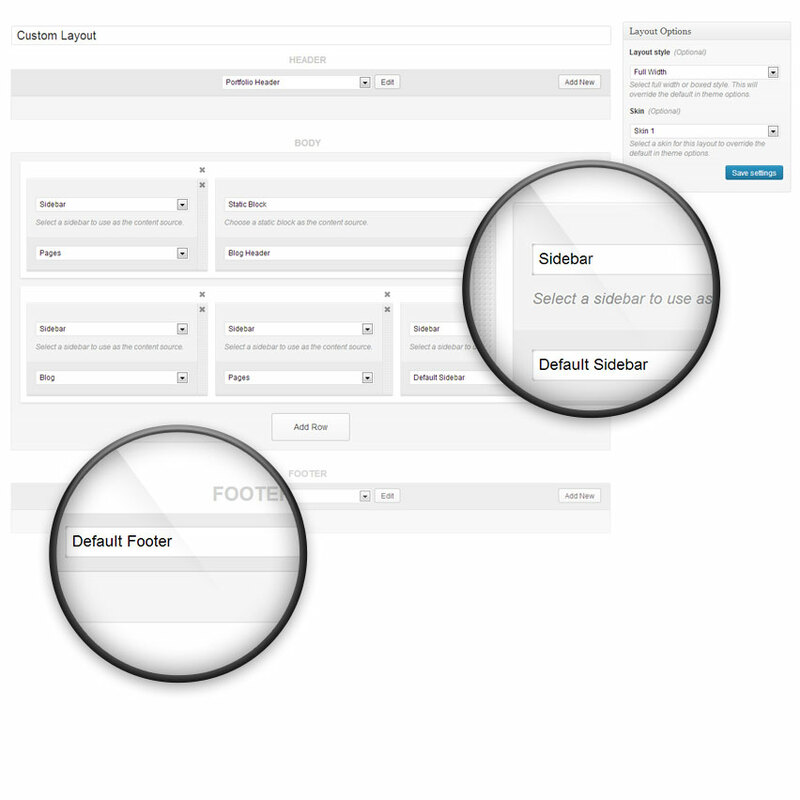 It’s easy to use and let’s you build your own layouts quickly without editing any files. A beautiful and stylish blog for showcasing your articles. 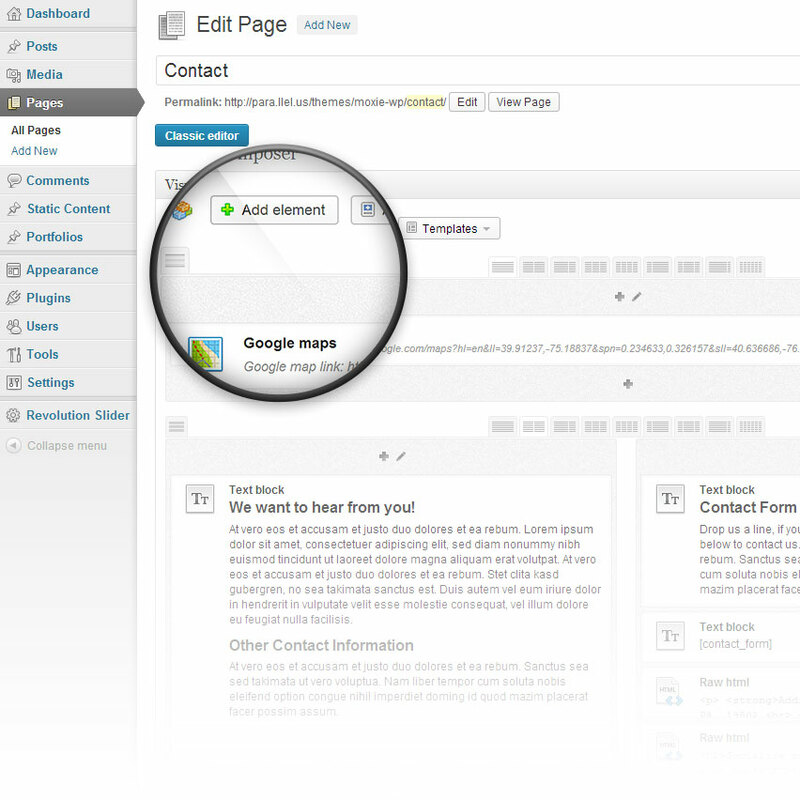 Every detail was added with precision to ensure that your content stands out and becomes the main focus. 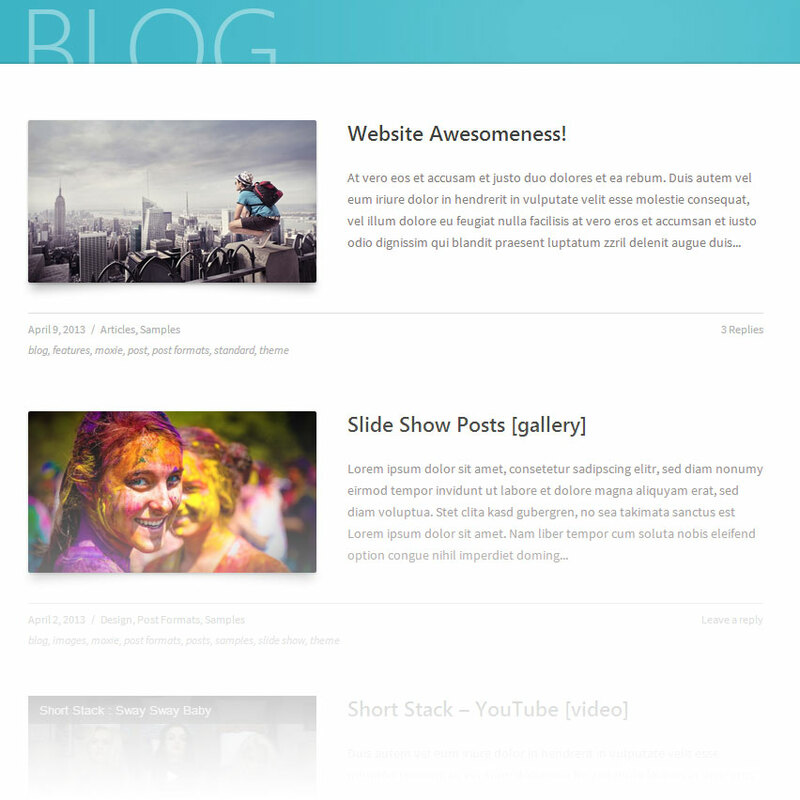 There are two blog layouts to choose from with your image above or to the side of the post content.